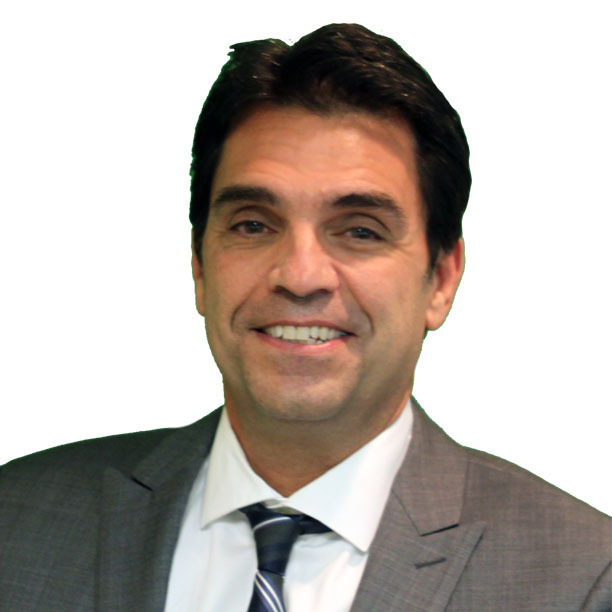 Frank Naclerio is the Regional Manager for Seeman-Holtz branch operations in Florida. A native New Yorker and a graduate of James Madison University with a Bachelor of Business Administration in both Finance and International Business. Before joining Seeman-Holtz, Frank was the owner operator or the Naclerio agency for 29 years, serving the Tampa Bay area. He is a published author of the book, “Insurance Wise”, which is an educational insurance guide for the consumer. He is active in his community volunteering with Meals on Wheels, earning him a national service award from AARP recognizing his many hours of service.